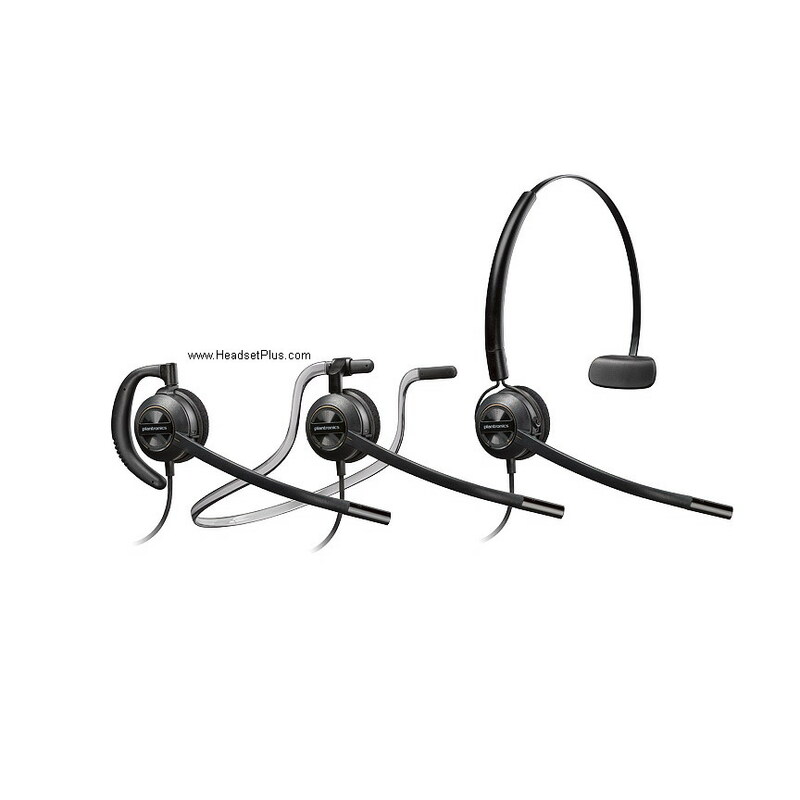 Plantronics Noise Canceling headsets vs. Voice Tube headsets vs. Windsmart Headsets. What’s the difference? 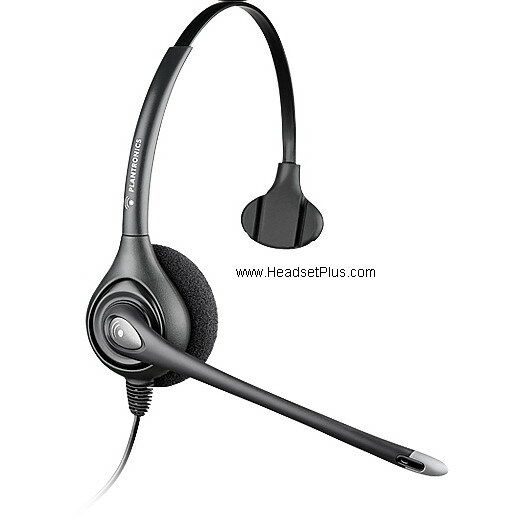 Most of the Plantronics H-Series headset models are available with either voice tubes or noise canceling microphones. Which headset is better, the noise canceling or the voice tube model? It depends on your preference and environment. 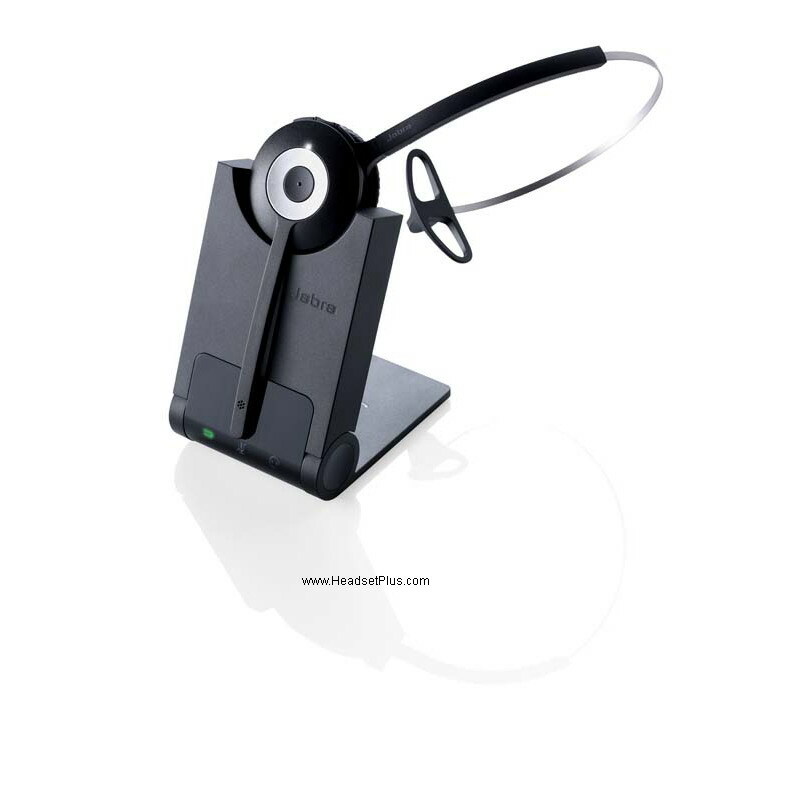 Plantronics noise canceling headsets are best for use in a loud environment like a warehouse or a large call center, where they can help block out background noise for your callers. Can I use a windscreen on a Plantronics Voice Tube Headset? 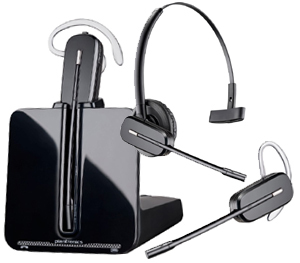 Plantronics do not manufacture windscreens for their voice tube headsets, They do not require windscreens because they are designed to be resistant to wind noise. Be sure you have the end of the voice tube approximately 2 finger-widths or about 1-1.5 inch from your mouth. How much noise does Plantronics Noise Canceling Headsets cancel? The noise canceling headset will block out up to 75% of the background noise. Can the microphone portion of my headset be replaced? If your headset uses a solid black microphone (i.e. any Plantronics model that ends of a “N” like H91N), then it cannot be replaced. If your microphone is defective, you will need to exchange the headset. If your headset uses a plastic voice tube (i.e. any model does not have a “N”, like H91), then yes, it can be replaced. 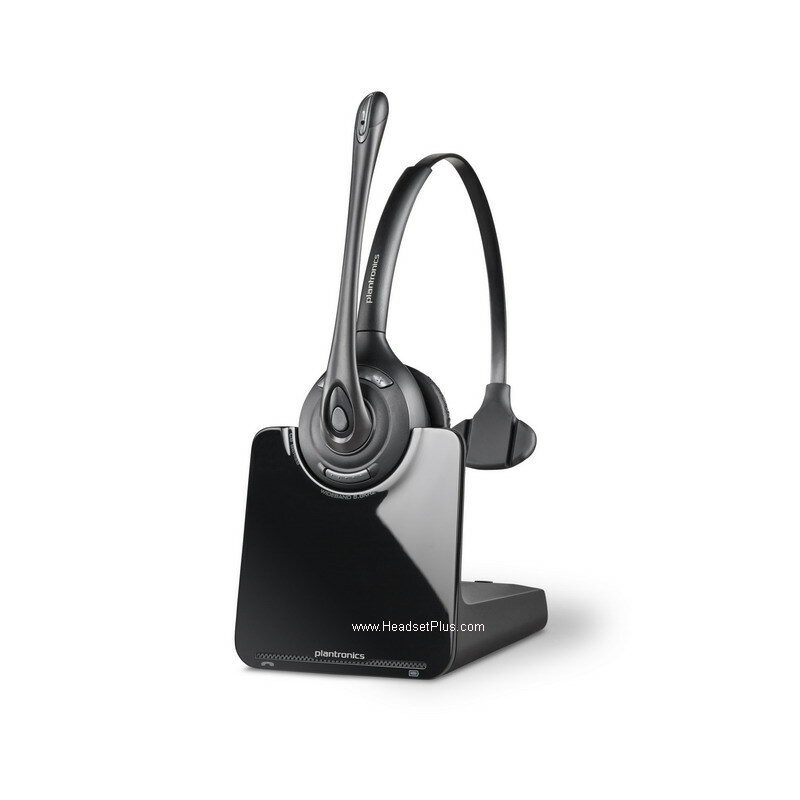 What is the difference between Plantronics Noise Canceling & Windsmart technology? 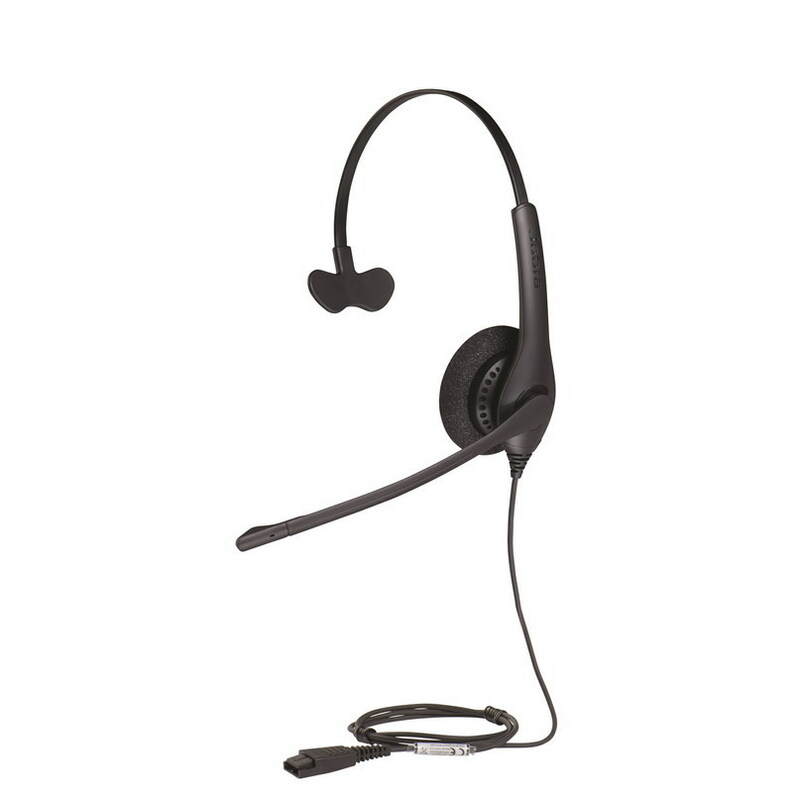 A Noise Cancelling microphone has physical properties built into it that assist in filtering out background noise. Windsmart Technology only provides wind noise reduction but does not actively cancel out background noise.